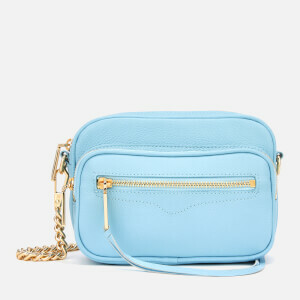 Rebecca Minkoff is a family-owned global lifestyle brand that revolves around innovation and inspires women to lead fearless lives. 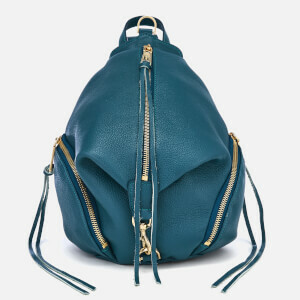 Rebecca launched the brand in 2005 from a sixth-floor walkup in New York City, and her subtly edgy, effortlessly cool designs have spoken to the downtown romantic ever since. 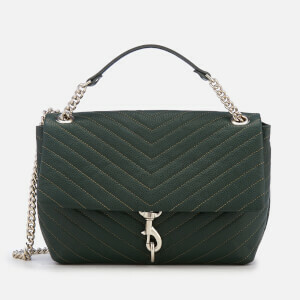 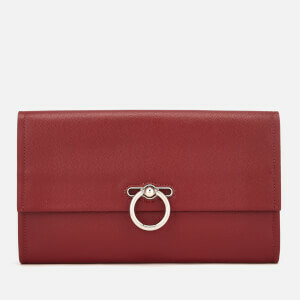 She’s now an industry leader in accessible luxury handbags and accessories. 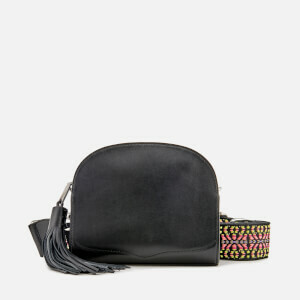 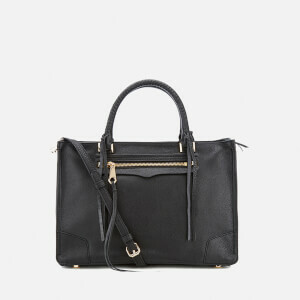 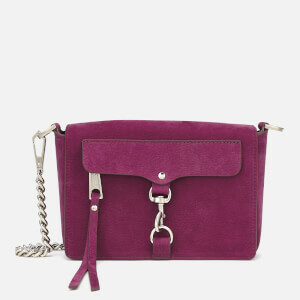 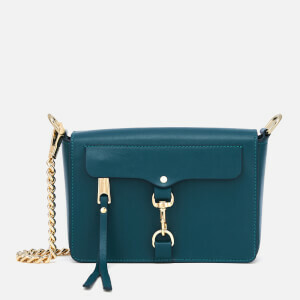 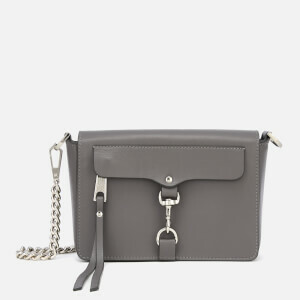 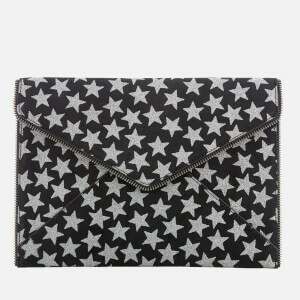 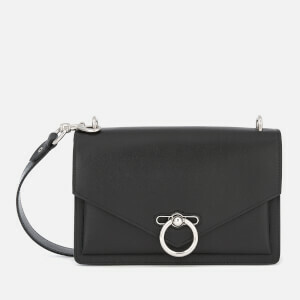 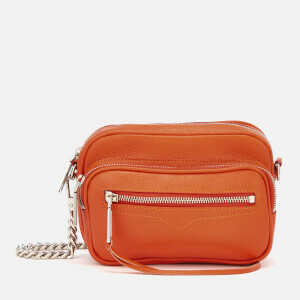 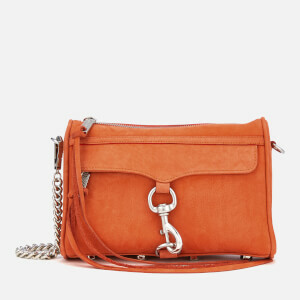 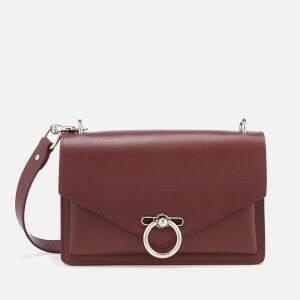 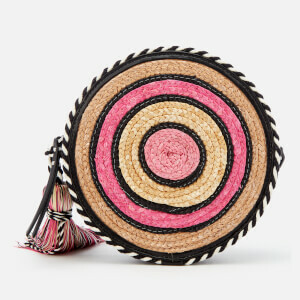 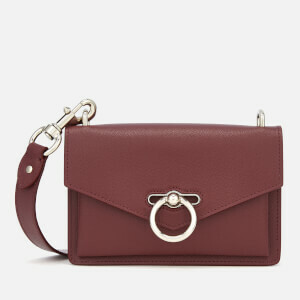 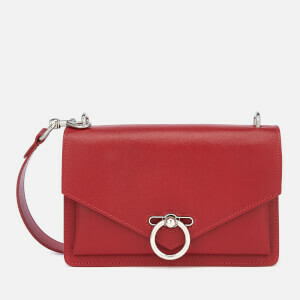 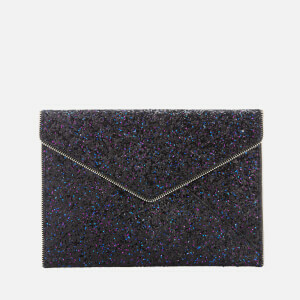 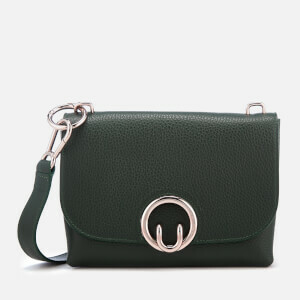 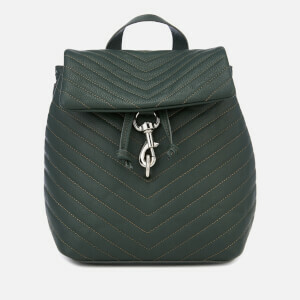 Shop new season Rebecca Minkoff at MyBag now. 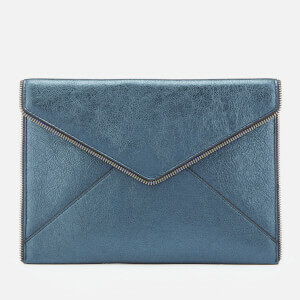 Plus free UK and worldwide delivery options available.